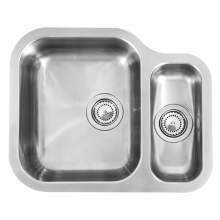 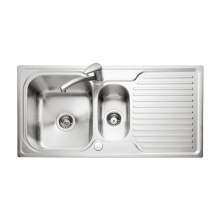 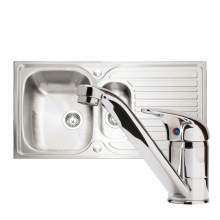 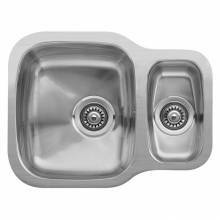 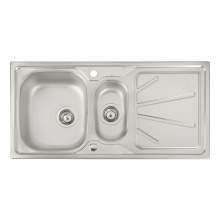 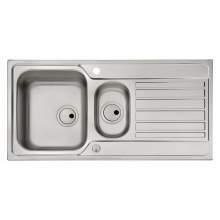 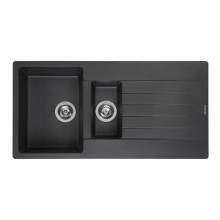 If you are looking for practicality from your kitchen sink, then look no further than the 1.5 bowl option. 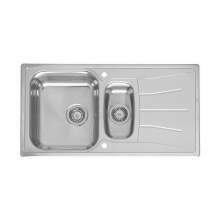 Probably the most popular choice and in most cases a model that will not only be practical but will also fit within a 600mm base unit. 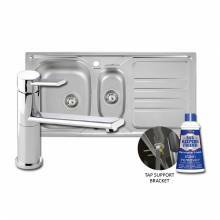 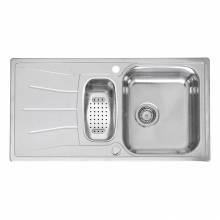 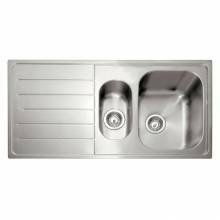 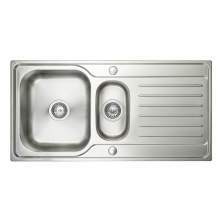 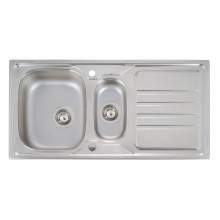 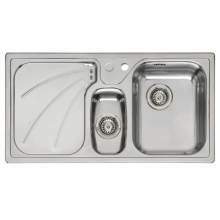 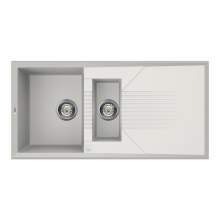 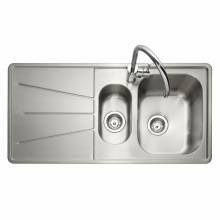 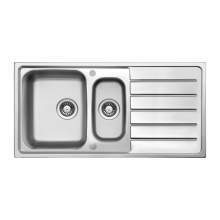 The ability to install a 1.5 bowl kitchen sink within such a small base unit means this option is by far, the best selling model within the UK. 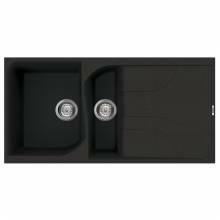 Having two bowls gives endless options, such as being able to use the small half bowl for a waste disposal unit. 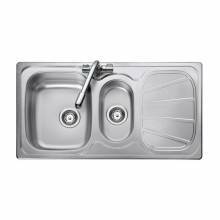 If that is not required then just having a second bowl to rinse down plates before washing up, or to pour away the left over tea or coffee when the main bowl is full of clean washing up water, is just as important. 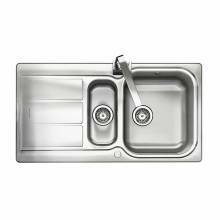 We have a great selection of 1.5 bowl kitchen sinks from high quality brands such as Abode, Bluci, Reginox, Astracast, Villeroy & Boch, Shaws, Caple and many more. 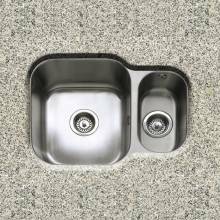 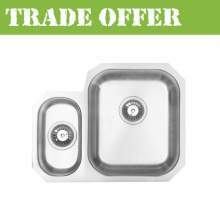 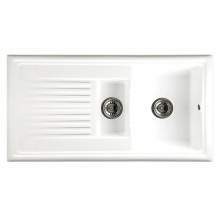 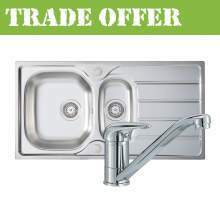 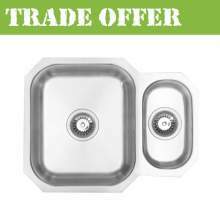 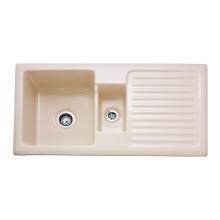 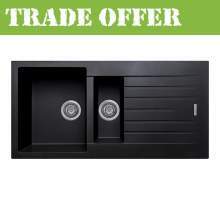 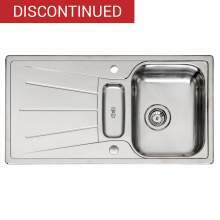 You will also be able to find a wide selection of options within the one and a half bowl sink design - those include Granite 1.5 bowl sinks, Ceramic 1.5 Bowl sinks and also a range of 1.5 bowl undermount kitchen sinks.